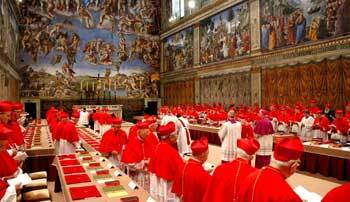 In the Papal Conclave category we talk and report about the Papal Conclave, the process of electing a new Pope. 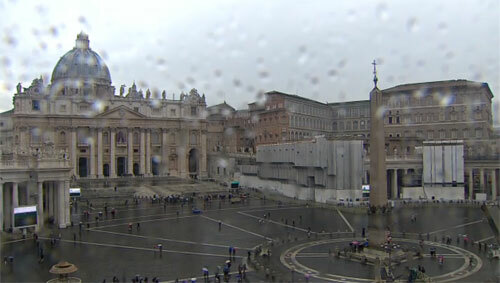 Even mother nature is keeping a wary eye on the outcome of the Conclave 2013. 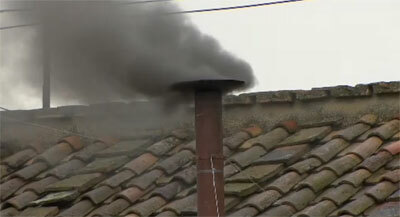 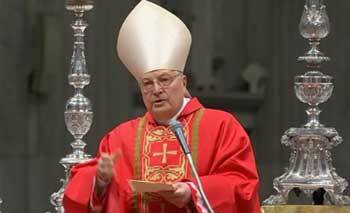 The morning session on the second day of the Conclave 2013 has yet again ended without an agreement on a new Pope. 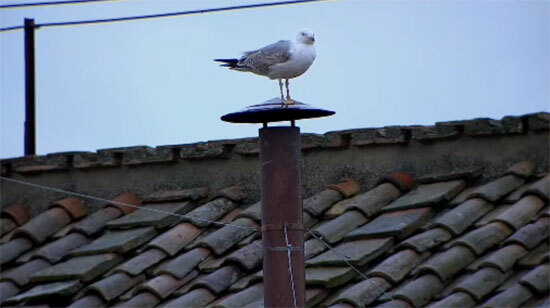 The election will continue this afternoon with at least one, if not two ballots. 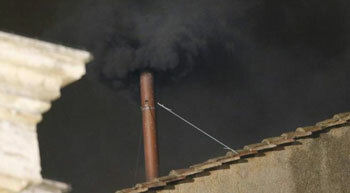 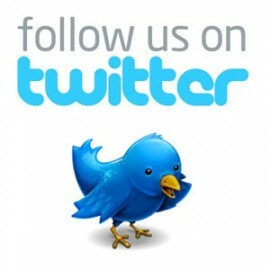 Smoke signals are to be expected at either 5:30 or 7 p.m. local time.